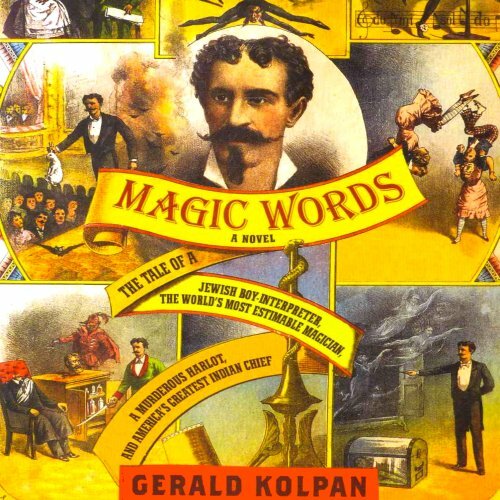 Showing results by author "Gerald Kolpan"
An electrifying imagining of the life of outlaw Etta Place, known companion of bandits Butch Cassidy and the Sundance Kid, in an adventure that crisscrosses America at the dawn of the twentieth century. In a riveting novel of love and adventure, young Julius Meyer comes to the New World to find himself acting as translator for the famed Indian chief, Standing Bear. 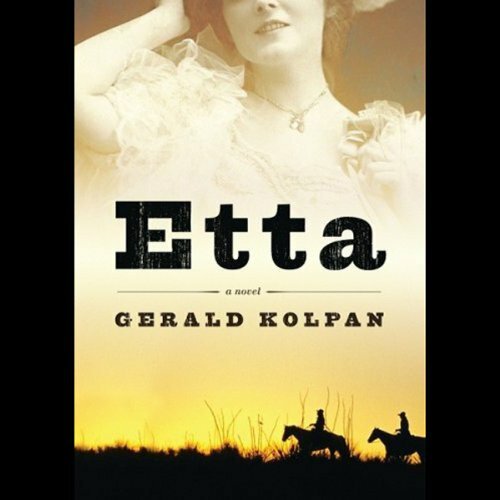 Young Jewish immigrant Julius comes of age surrounded by the wild world of 1867 Nebraska. He befriends the mysterious Prophet John, who saves his life when the two are captured by the Ponca Indian tribe. Living as a slave, Julius meets the noble chief Standing Bear and his young daughter, Prairie Flower, with whom he falls in love.